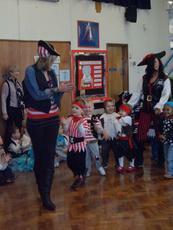 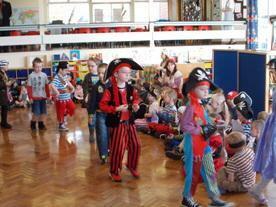 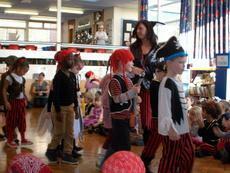 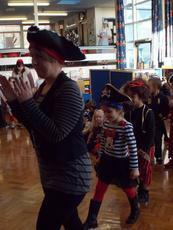 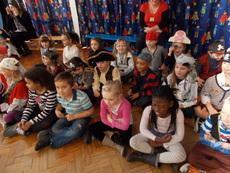 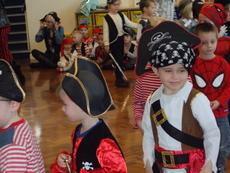 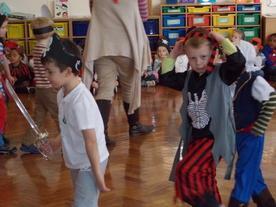 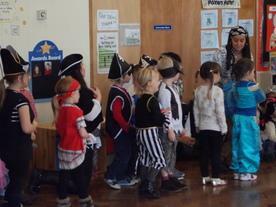 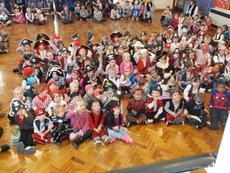 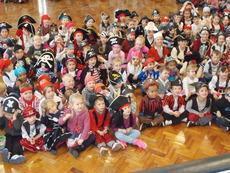 For this year's fundraising event for 'Children in Need' the children dressed up as pirates for the day. 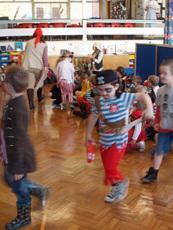 This brilliant event was organised by our school council. 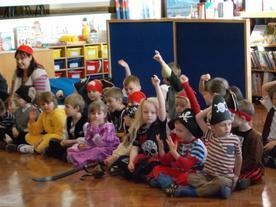 Thank you very much to everyone who donated towards this fantastic cause! 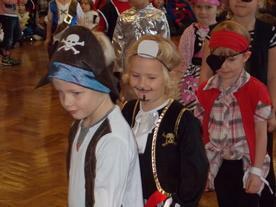 Please see our pictures below of the Phoenix Pirate Crew!